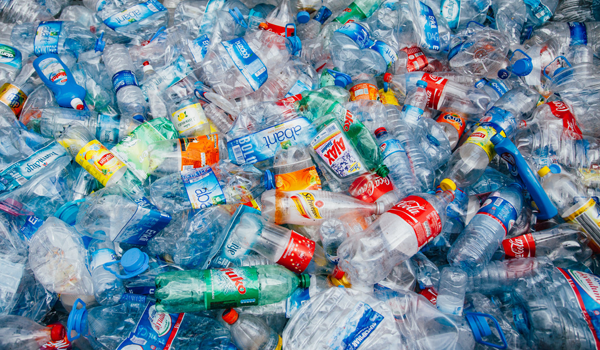 Faced with the ban on single-use polyethylene, plastic manufacturers have set up a “fund” with an initial corpus of Rs 1 million to do a viability gap funding and get low-value waste cleared from streets for recycling. “The aim of this fund is to demonstrate the government about the possibility of recycling. Plastic manufacturers have been a victim of wrong policy due to the negligence being committed by consumers. This fund would be utilized to incentivize rag-pickers for collection of plastic and transport it to the recycling centres,” said Hiten Bheda, President of All India Plastics Manufacturers’ Association (AIPMA). Plastic manufacturers in Maharashtra have been vocal since the state government announced a ban on single-use plastics, including bags, tea cups, glasses, thermocol glasses, thermocol used for decoration, plastic used in hotels to parcel foods like boxes, spoons from June 23. AIPMA claims job losses of around 50,000 due to the ban on plastics. Apart from that, plants and machinery worth billions of rupees have run idle with fears of bank loan default. According to Bheda, the fund has to be self-sustainable with Rs 1 million contribution from the association. The operation of the fund would be monitoring by leading plastic industry representatives.